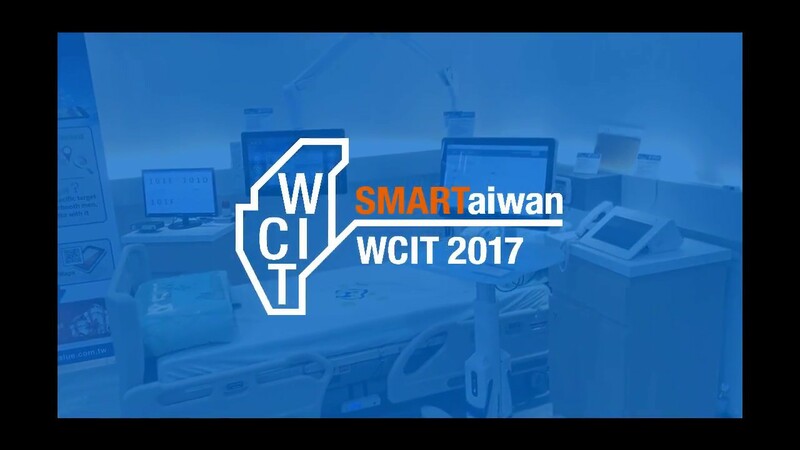 What Are The Benefits of Smart Healthcare? QIG for ECM-A50M A1 2nd Ed. 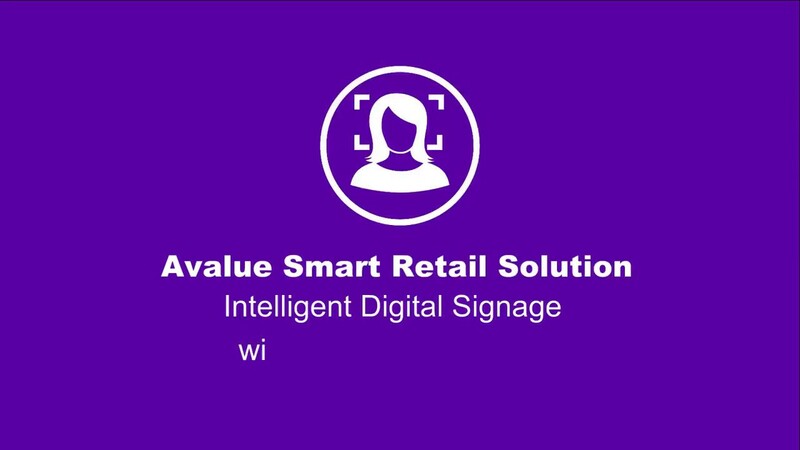 Welcome to Avalue F&Q Forum. Here we list most frquently asked question for your reference. 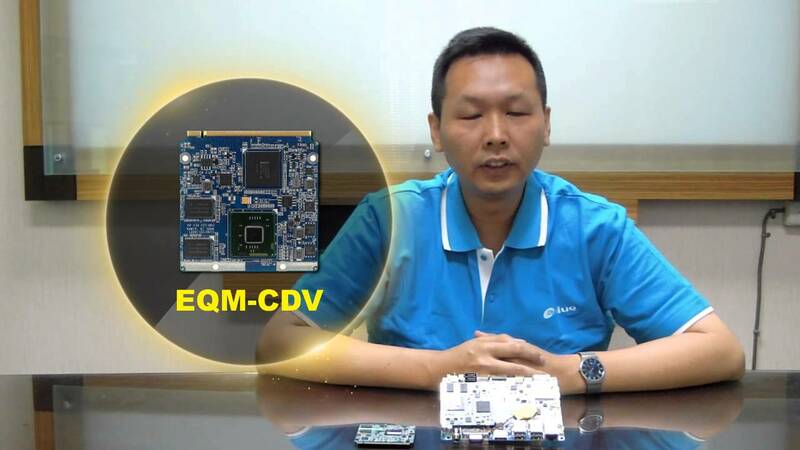 How to adjust VIA VT8606 VGA BIOS for LCD Modules? Welcome to My Avalue member zone. A one-stop shop to get supports and services exclusively for our authorized distributors. 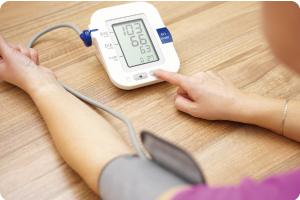 The Intelligent Health Station provides patients the great environment to control their health and obtain the real-time data of blood pressure test, blood sugar levels, and so on. All of the records are uploaded to the health cloud, the patients can check the results via their own devices such as mobile phones or wearable devices to get more details of their health situation. The doctors can easily understand the patient's latest health records to improve doctor-patient communication. This system is also very suitable for long distance healthcare. 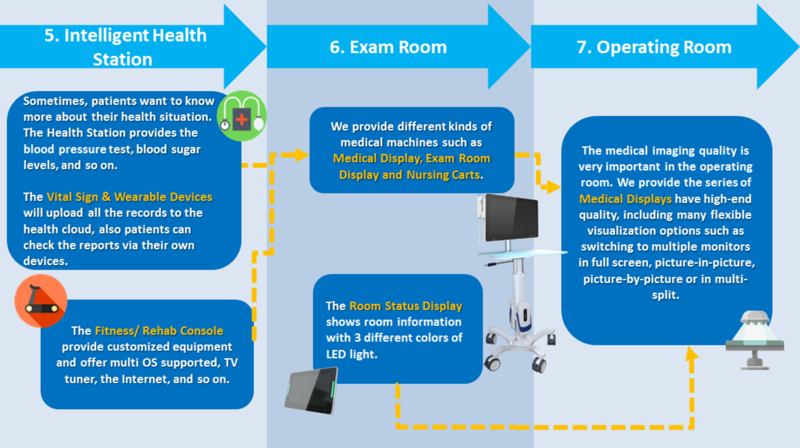 Avalue's Exam Room Solution has Medical Display, Workstation, Nursing Carts and the Room Status Display. The Room Status Display shows the occupied state & worklist queue that can help patients aware the sequence. 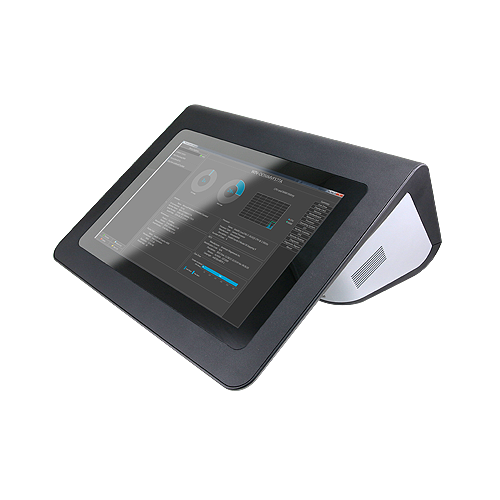 Moreover, it has PCAP multi-touch screen controls and can display the working list with 3 different colors of LED lights- red, green and yellow. The Medical Workstation shows the patient’s information and their reports immediately. It helps doctors control the exam process effectively. 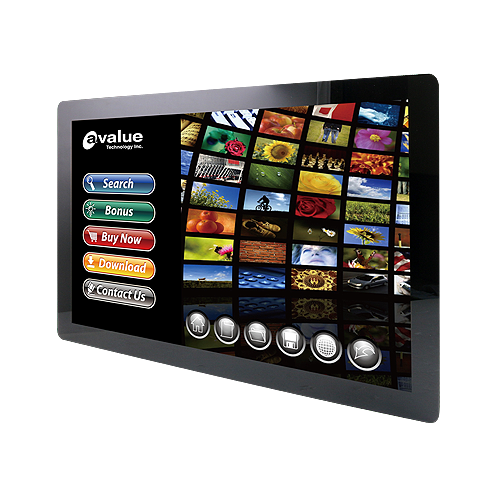 This series of Medical Display includes many flexible visualization options such as switching to multiple monitors in full screen, picture-in-picture, picture-by-picture or in multi-split. 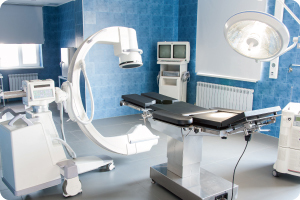 Medical Arm is designed for installation in a typical operating room, where it is either fixed to a wall box or a ceiling mount, and can be parked away from the bedside when necessary. 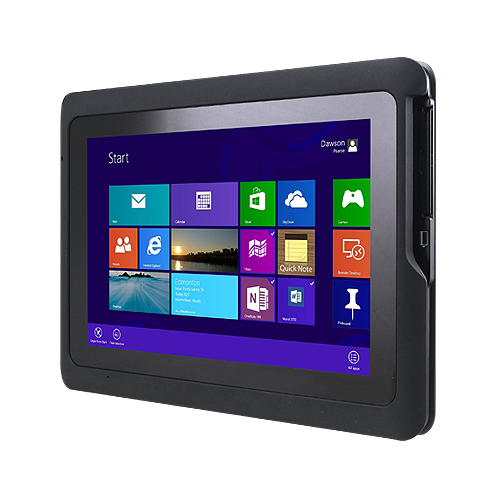 The arm is easily maneuverable to provide the user with the most comfortable position when using the touchscreen interface of the terminal. Also, the arm integrates an adjustable custom-made gas spring and is fitted with a special cable loom which has been tested in all of the arm articulations. 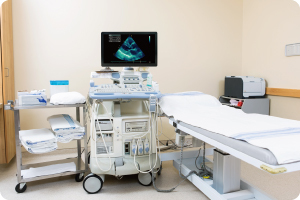 Avalue Wireless Intelligent Medical Cart Brings a Modern Wireless Power Operating Room Real!